If you like contemporary design and you have an eye for style you will fall head over heels for beautiful Bella, finely detailed with twin needle stitching detail. 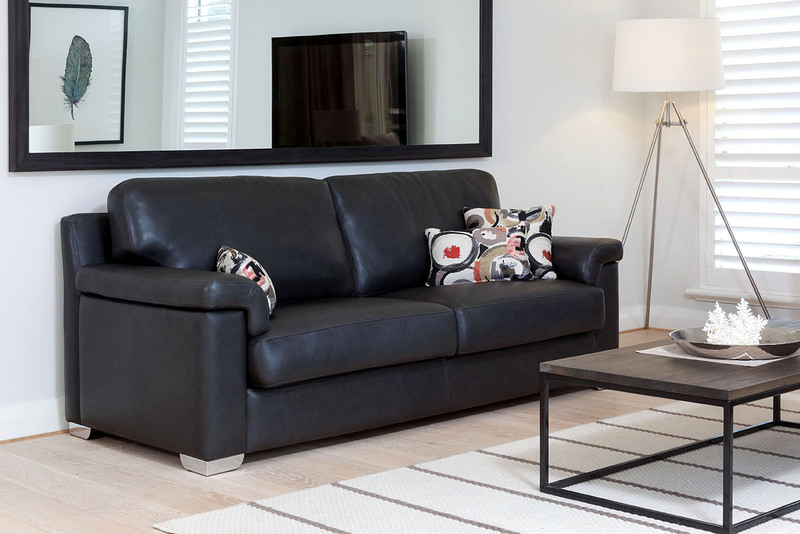 Available in leather or fabric, this sofa will be the centre piece to any room. 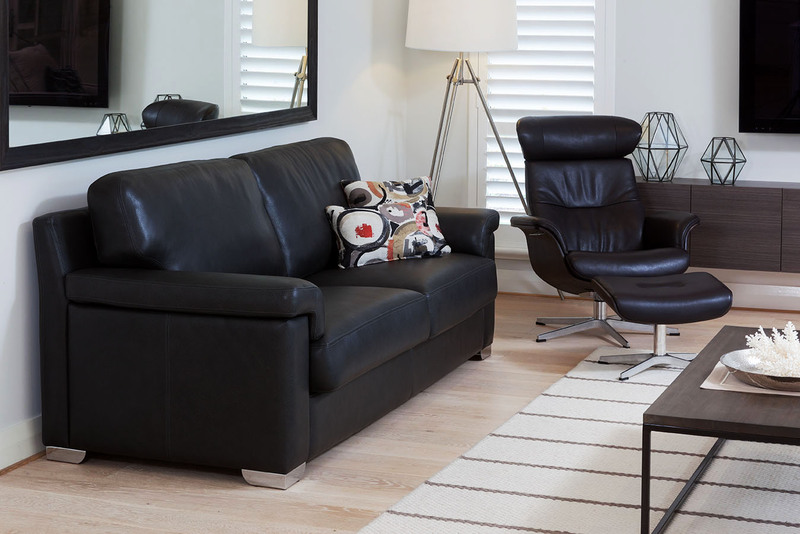 The Bella is a premium leather sofa designed in a range of different sizes and fabrics. Please refer to the sections below for exact measurements and options.